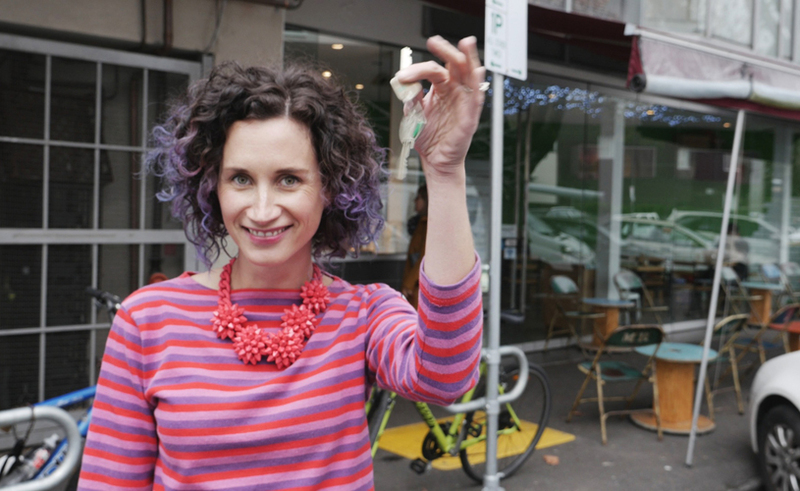 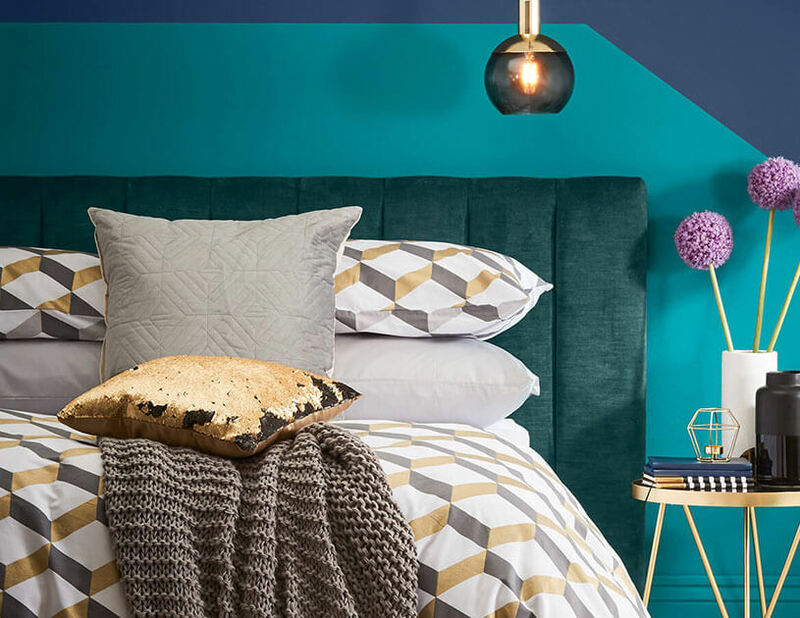 The other week I had the chance to get up close and personal with the latest collection from Kmart Living – and boy, it’s a beauty! 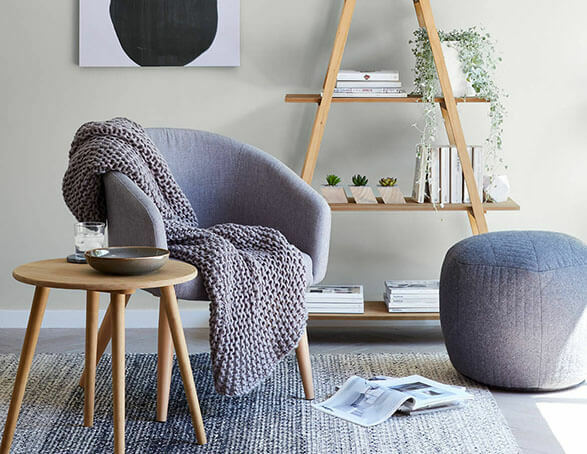 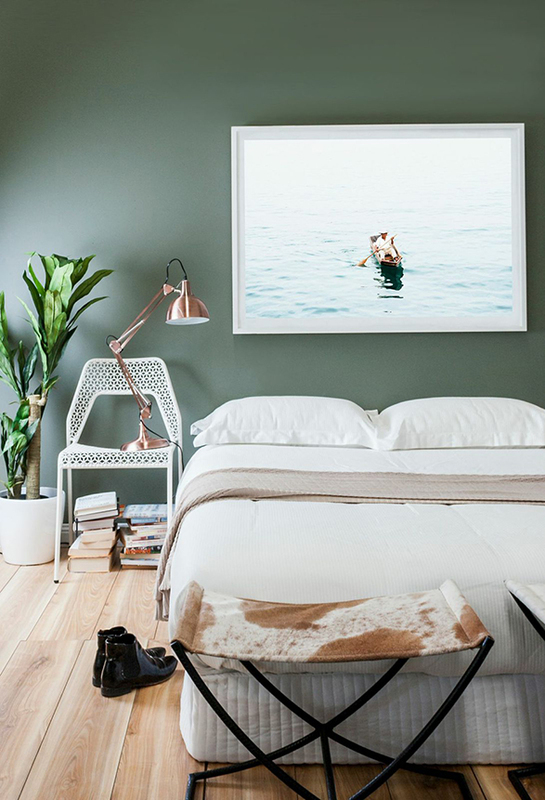 Showcasing three key trends – Everyday Elegance, Modern Simplicity and Timeless Contemporary – this collection offers pieces to refresh every room in the house at irresistibly low prices. 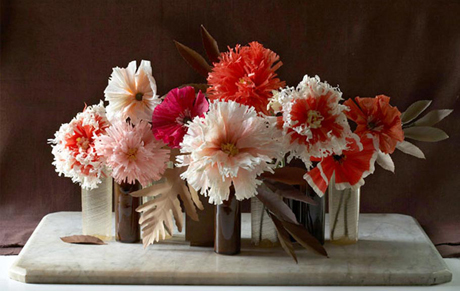 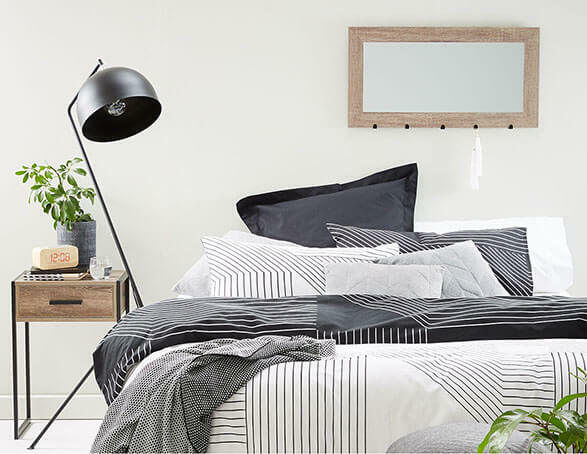 Hands down, my favourite look was Everyday Elegance, which is strong departure from previous Kmart Living collections. 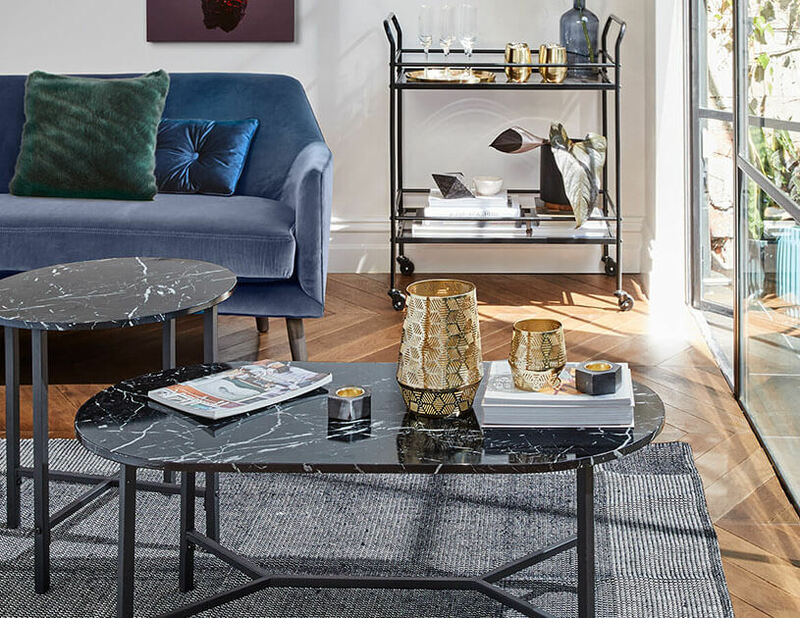 Inspired by 1970s glamour, it has a striking palette of emerald green, dark blue and black that has been layered with brass and marble for a rich, moody style. 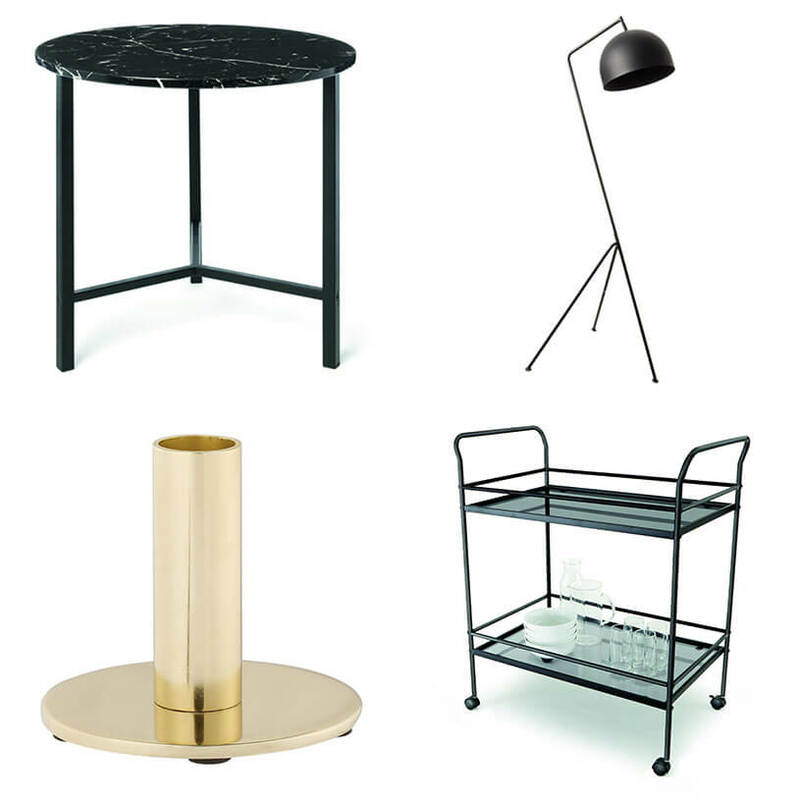 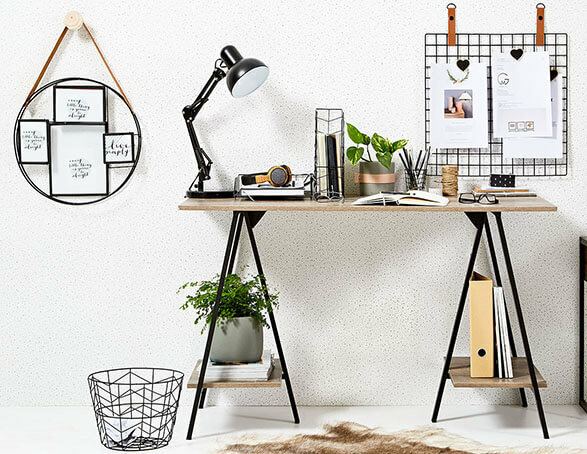 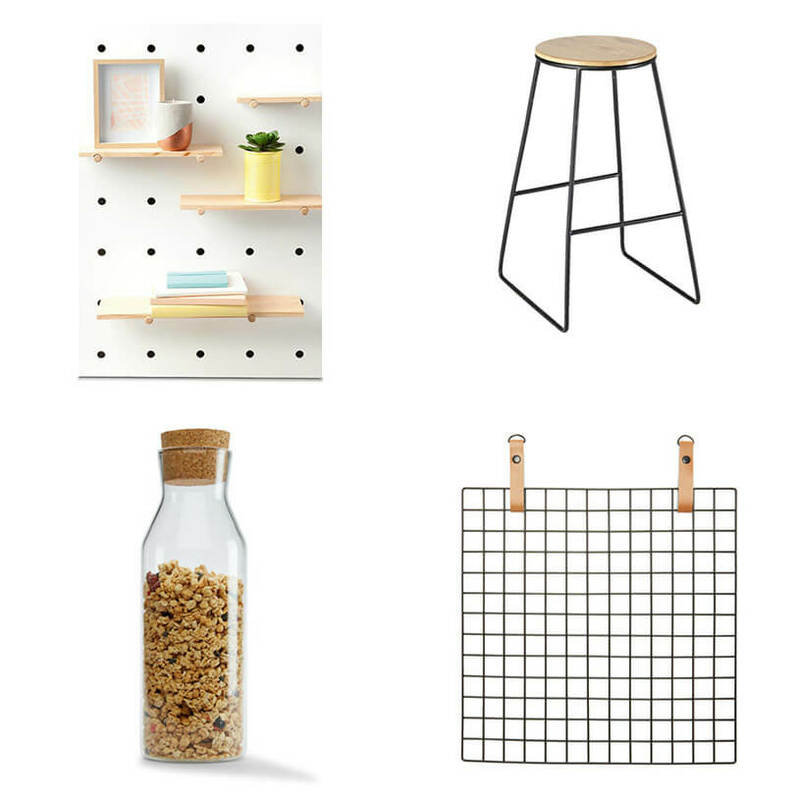 With the latest Kmart Living collection dropping instore and online today, I’ve combed through all their new products (and there’s a ton of them!) 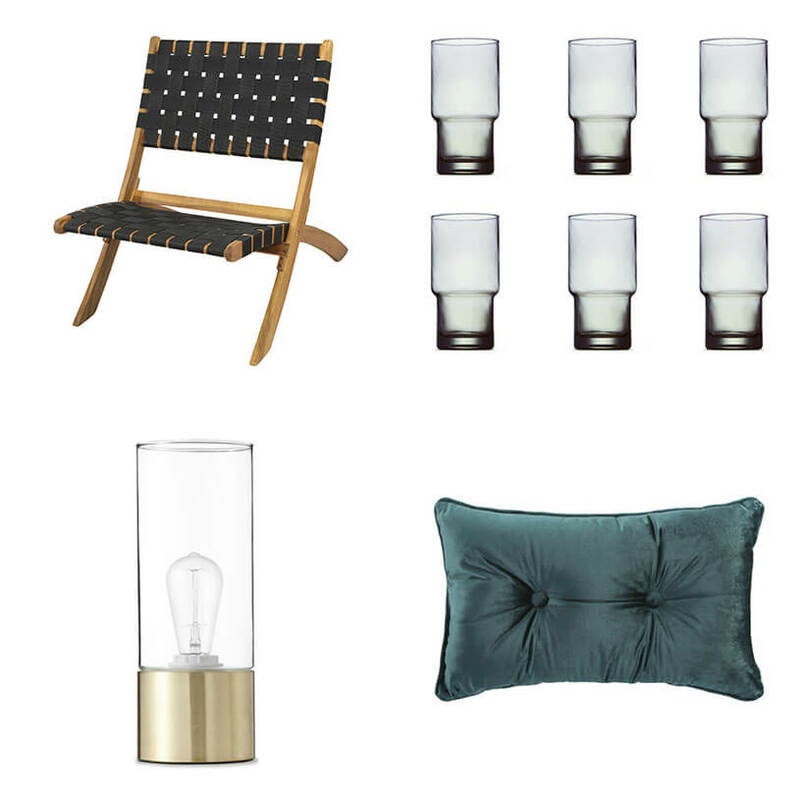 to round up what I think are the 12 best buys – all under $40.